In 2003, Alaskan folk singer Jewel dropped the album “0304”, with songs full of heavy synth pop, and titles using “2” instead of “to.” Had the singer who once sang “Who Will Save Your Soul” now sold her soul to the industry? On MTV’s TRL (RIP), Jewel explained that the biggest hit on her album, “Intuition,” was making fun of the industry within the industry. 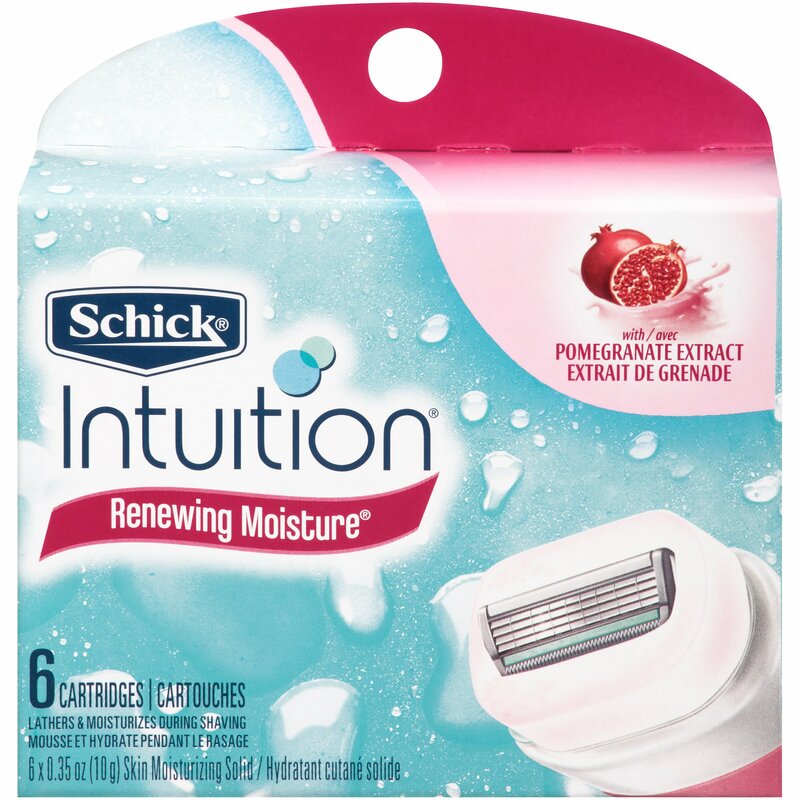 It was later revealed that “Intuition” was sponsored by Shick to promote the Shick Intuition shaving razor for women. Jewel was given the task by Shick and her label, Atlantic Records, to write a song that would be played in the background of a Shick Intuition commercial, titled “Intuition.” So, Jewel was in it for the money and fame, but she chose to use her position within the industry against the industry. You sold us out to big razor? Say it ain’t so, Jewel. Say it ain’t so. But the diamond in Jewel’s collection on “0304” is a song titled “Stand.” “Stand” did not receive the airplay “Intuition” did. A listener can choose to ignore the lyrics and message behind “Stand,” and opt to dance along to the synth pop, which was what most of us did in 2003. Instead of listening to what was going on in the world, most of the American people chose to listen to pop music and MTV. When we did listen to the news in 2003, we listened to President Bush assured us he was doing the right thing by declaring war on Iraq, that America was going to save the world very soon, and we believed him. In 2003, the Levittown effect had been in full-swing for decades. The middle-class and wealthy had left the inner cities, so many middle-class and wealthy people were unaware of the struggles of those living in poverty and crime in the inner cities because they never saw it. The violence and discrimination Tupac and Snoop Dogg described in their music didn’t personally affect white Americans listening to “All Eyez on Me” while they were driving their Lexus in a tree-lined street McMansion neighborhood. You can be blind but not deaf. “Stand” brings attention to this. The scene shifts to a police man running out of a corner store while an old lady with a walker reaches for a gun strapped to her calf. In 2003, cops weren’t questioned and protested as they are in 2017. The senseless murders of Philando Castle and Justine Damond by police have sparked outcry across America. In my high school, I remember a few students dropping out to work full-time to support their families. My mother still teaches at my high school, and some students have told her that after school, this afternoon, not after graduation, that they’re going to go to work in a factory. At 16, their fate is already sealed. To advance out of poverty, they need to work now to survive. What I described before. In 2017, we are protesting and debating “Black Lives Matter.” It shouldn’t even be a question. Black lives are important. Mothers are working 50 hours a week and still can’t earn a living wage to feed their children. I worked as a grocery store cashier for two years in a lower-income area. I’d say that 3 out of 4 mothers who came in with young children used WIC and/or EBT to pay for their groceries. These women often came after a shift at work. More parents are using assistance more than ever, as prices increase but wages don’t. It’s sad this song is constructed to be so catchy that people can dance to this beat and completely ignore these strong lyrics. Who is to blame for the violence? The actions of violence and hatred are passive-aggressively shifted from one person or country to the next. In 2003, blame for the 9/11 attacks was passed on between different countries, different leaders, to the CIA, and the FBI. Verse 2 hits even harder. This line applies to 2017 so well to describe the current state of the media. We have two major cable news networks both notoriously slanted to one side of each political spectrum, a president slamming American news channels and newspapers for reporting the truth, and a speaker of the House pitted against the president but committed to sharing his own narrative of lies with the American people. “The mayor has no cash, He said he spent it on hookers and hash”. The mayor shrugs. Thousands of young people would die in the Iraq war, but the violence would still be supported to the end by people safe at home. I remember my reply to my 9th grade English class, at the culmination of the Bush presidency, when our teacher asked me, “What’s the first thing you would do if you were president tomorrow?”. “End things in Iraq,” 14-year-old me confidently replied, to boos from the entire class. And now in 2017, a different president dropped “the mother of all bombs” in Afghanistan, and those same classmates probably supported it. Jewel sings the chorus again, then steps into the shower, washes herself, steps out, and sings the powerful chorus again, this time to a scene of a young woman holding a magazine, consulting with a plastic surgeon how she wants to look. In 2017, we’re still held to unreasonable body standards. With Instagram and smartphone picture editing apps, anyone can post pictures of them looking attractive on the Internet with a few swipes of the thumb. From there, a map of a plane holding a bomb appears, to two admirals shaking hands, flashing to a scene of women in bikinis dancing in a private plane in front of two men. We’re shown a Boeing 747 with an American flag flying in the clouds. This scene is eerier when applied to 2017. Laura Bush was an average lady from Texas, but, our current president is married to a Slovenian supermodel. He’s also known for questionable trysts with women. Billionaire Donald Trump was flying with women on his private plane not giving a care about the world below him before his presidency. This was what he was doing in 2003. Now he’s flying on Air Force One, smug with his model wife not giving a care about the world below him after giving orders to drop missiles in Syria. “Stand” alludes that there are always going to be problems in the world, but instead for looking for the blame for these problems, no one should be blamed for seeking solutions. If we accept responsibility for problems in the world, together we can take a stand, and bring the change we wish to see in the world. In 2017, people are taking stands for change. Alexandra Nicholas is an egalitarian student and history lover studying Global Studies and speaking up about inequality.